When National Socialism arrived in Germany in 1933, Jews were dominating music more than virtually any other sector, making it the most important cultural front in the Nazi fight for German identity. The party’s policy on music brought about a cultural holocaust, with far-reaching consequences for the history and development of music during the twentieth century. The conventional view is that the Third Reich’s rejection of atonality was an act of anti-semitism. Yet although Jewish musicians and composers were responsible for countless original ideas applied to both the popular and serious music of the day, as well as becoming the experimenters who would represent the starting point of the century’s most daring avant-garde, they were also by 1933 almost uniquely the principal conveyors of Germany’s historic traditions and the ideals of German culture. The isolation, exile and persecution of Austro-German Jewish musicians by the Nazis became an act of musical self-mutilation. 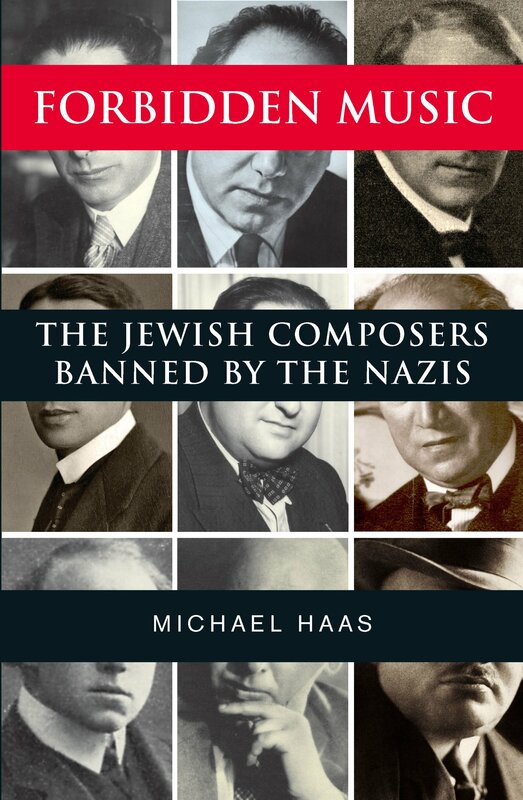 Michael Haas looks at the actual contribution of Jewish composers in Germany and Austria before 1933, at their increasingly precarious position between then and 1939, at the forced emigration of composers and performers before and during the war, and at the emaciated post-war musical life of Germany and Austria, while many of the exiled composers and musicians flourished in Britian, the United States, and elsewhere.